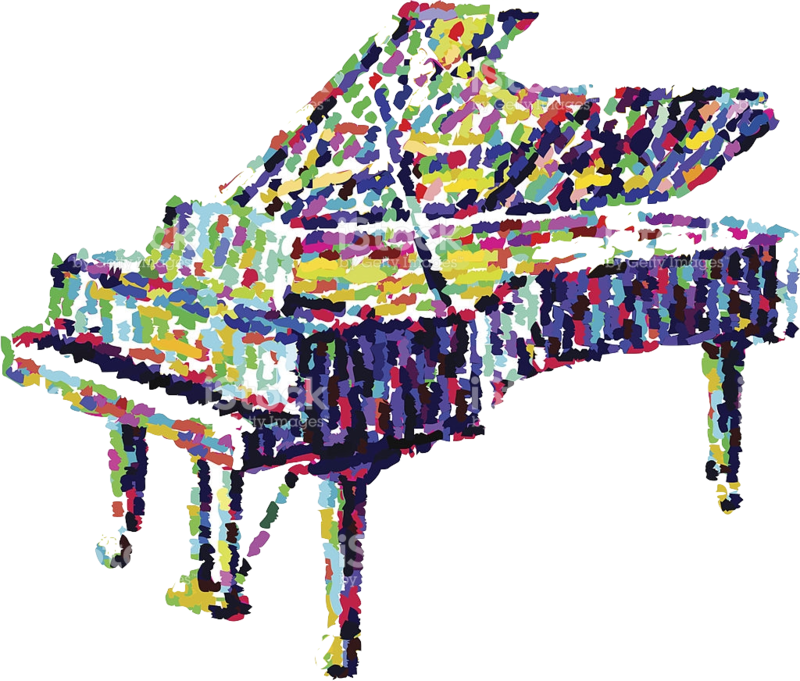 The Cranbrook Music Guild invites talented pianists to apply for the Cranbrook Music Guild Emerging Artists Competition, 2019 Piano Performance that will take place on Friday, April 5, 2019 and Saturday, April 6, 2019 (when awards will be handed out) at the Congregational Church of Birmingham located in Bloomfield Hills, Michigan. The competition will offer an opportunity for emerging artists to compete and perform. It includes an initi al submission of an application, a submission of a video link from YouTube, and a final live competition. For the live performance, the finalists will be judge by three distinguished musicians–Stefano Miceli, Alan Chow and WRJC host Chris Felcyn. Jurors will award prizes of up to $6,200.00. Funds for this competition come in part from the Betty Brewster Scholarship Fund. Betty Brewster was one of the founders of the Cranbrook Music Guild in 1951 and a stalwart supporter of young performing artists. The 2019 Cranbrook Music Guild Emerging Artists Competition will focus on piano performance. 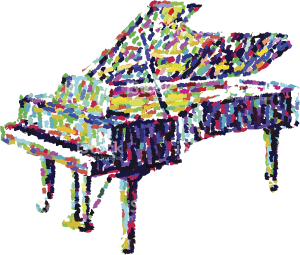 The Cranbrook Music Guild Emerging Artists Competition is open to pianists of any nationality as long as they are currently studying or living in the United States or are U.S. citizens. Pianists must be 17 to 25 years old (as of April 5, 2019). Competitors must not be represented by a manager or agent.